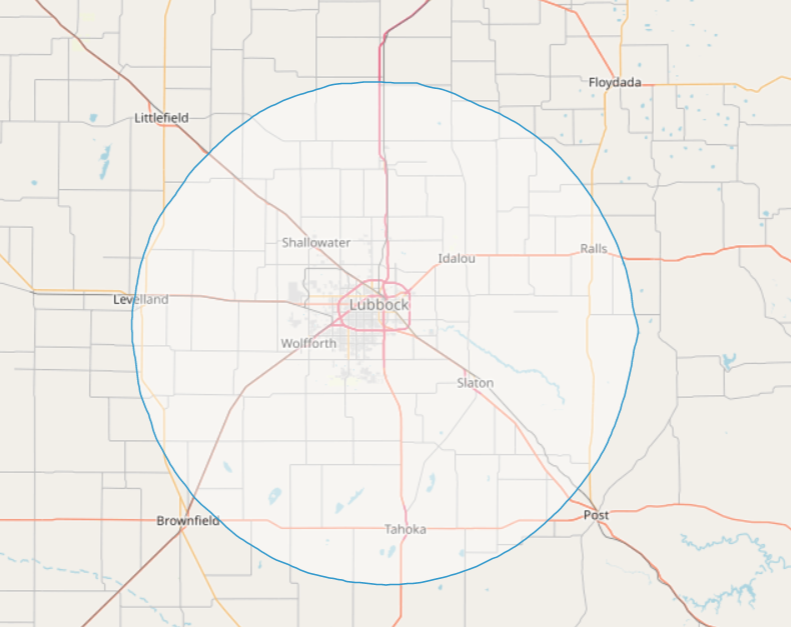 KVCE 92.7 FM is a Christian radio station serving the Lubbock area on 92.7 FM. 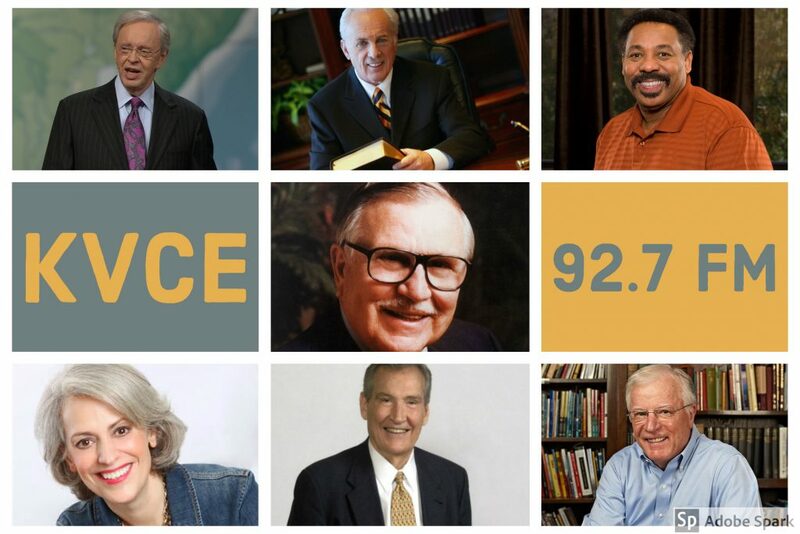 Enjoy Biblical teaching, sacred music, and informative news all day! Your prayers and financial support keep this station on the air!